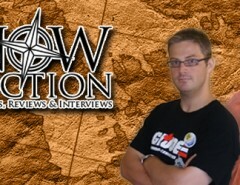 Before Perram joined Know Direction as the show’s first full time co-host, the podcast could have best been describe as a bunch of Pathfinder RPG stuff. 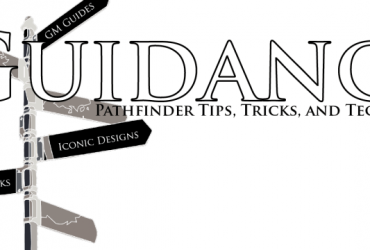 Perram brings a knowledge of and love for Golarion to Know Direction, something any Pathfinder podcast is lacking without. 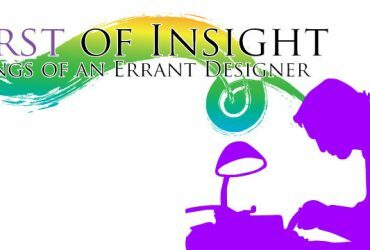 On top of being a man on the pulse of the Pathfinder campaign setting, Perram is the founder of the superlative site for Pathfinder spellcasters, Perram’s Spellbook, a free web application that creates customized spell cards. 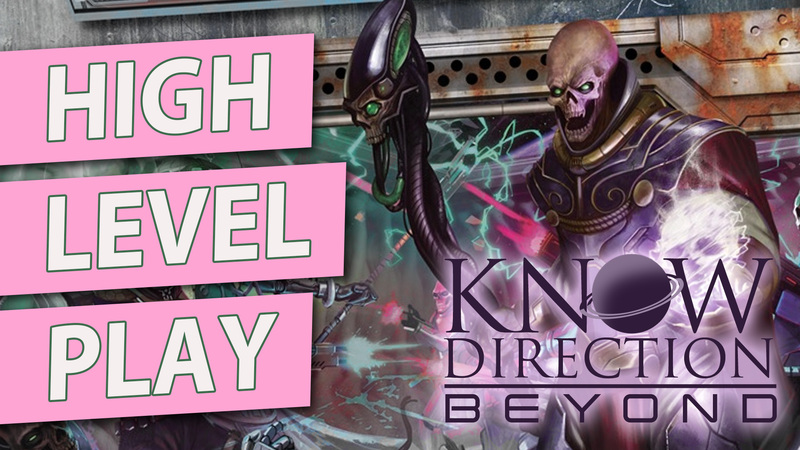 Know Direction: Beyond – Has Starfinder Fixed High Level Play? Whoever keeps saying phrenic as “fen-ric” instead of “fren-ic” is driving me nuts.